Stable machine, competitive price, rich products series. You have all above mentioned ! This supplier is very serious with work and I am very satisfied with the services.Happy to create long term business relationship with your company. Thanks for the good quality for long time use! 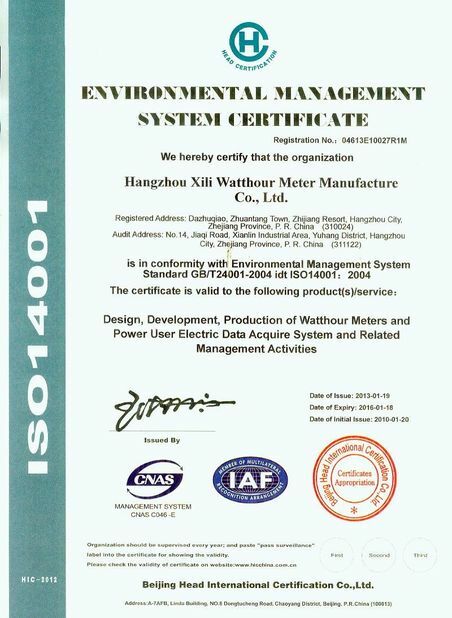 your are our reliable partner in China for energy meter products ! Excellent!!! Quick shipment! All meters are working fine! Good seller! The XLE12 Type130 multi-functional load profiling meter is the latest advanced design of Xili metering. This cost-effective meter is equipped with active/reactive measurement, complex tariff functionality and enhanced features like load profiling, anti-tampering, logbook etc. This design is compliant with IEC and MID standards (for European countries). The meters measure active and reactive energy in both directions. Direct connected meters are available for rated current up to 100A. The meter allows load profile recording in up to 4 channels and includes various logbooks. Several instantaneous values are available for easier installation diagnostics. This meter provides a complete multi-configurable billing calendar to respond to all new management needs arising from the deregulated market. Data communication via the optical port or the serial port (RS485) interface can be done by using either the standard protocol acc. IEC62056-21 (former IEC1107) or COSEM/DLMS. 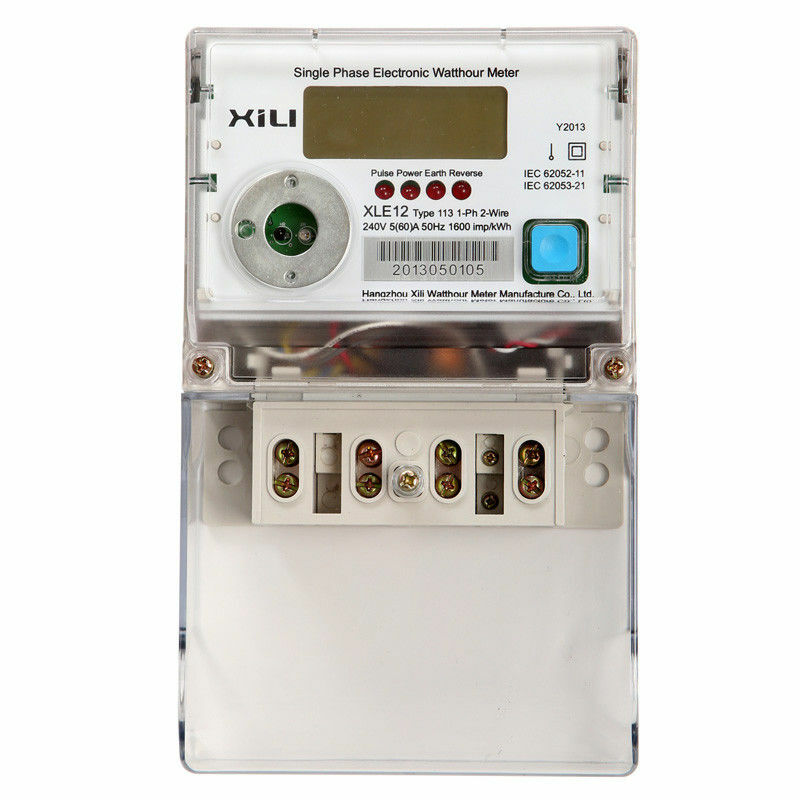 Single-phase 2-wire, direct connected energy meter for residential applications. 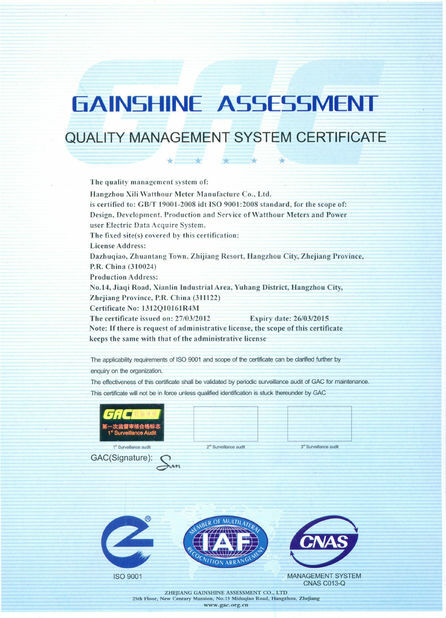 China Good Quality Electronic Energy Meter Supplier. Copyright © 2014 - 2019 electricalenergymeter.com. All Rights Reserved.